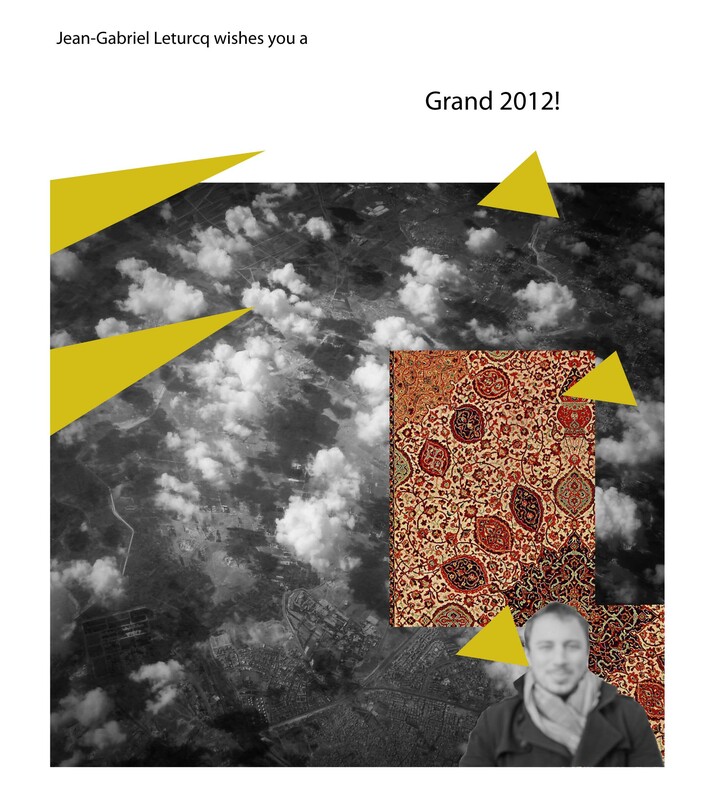 2011 has been such a year: I wish 2012 to be… Grand! I start it anew. Lot of changes occurred in 2011 – on a personal level, I mean, as I have been affected by the unrest in the Middle East. After a lot of movements and a long and epic fieldwork for the Arab Image Foundation, in Novembre 2011, I finally took a Project Officer position at the CFEE – Centre français des études éthiopiennes, Addis Ababa (Ethiopia). I’ll be in charge of their heritage programs. In particular, I will lead the restoration works of a part of the National Museum of Ethiopia permanent exhibition. New challenges ahead! Inventing Islamic Art suite: I’ll post some articles and excerpts published in 2011 and soon to be published here and there. First, anticipating on the Louvre Department of Islamic Art opening, we’ll continue with a series of publications on the invention of Islamic Art. Stay tuned on this page! Thanks for starting this site …. Hope more is to come.